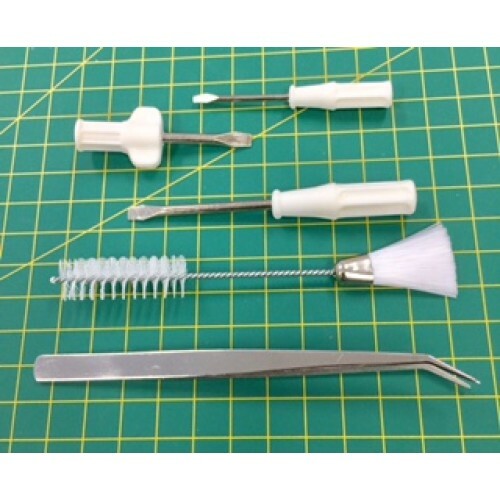 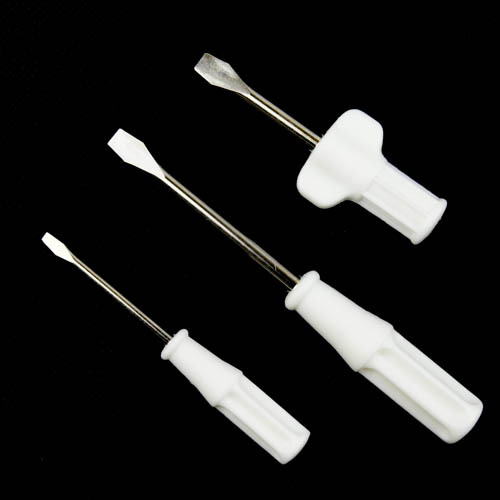 Sewing machine maintenance set Set contains 5 essential tools - 3 screwdrivers, 1 l..
Adjustable swing away seam guide for industrial sewing machines Singer, Juki, Brother, Mitsubishi et..
Spool Cap (small) 25mm (1") outside diameter for Janome, Singer and most household sewing..
Needle plate screwdriver key for all home sewing machine. 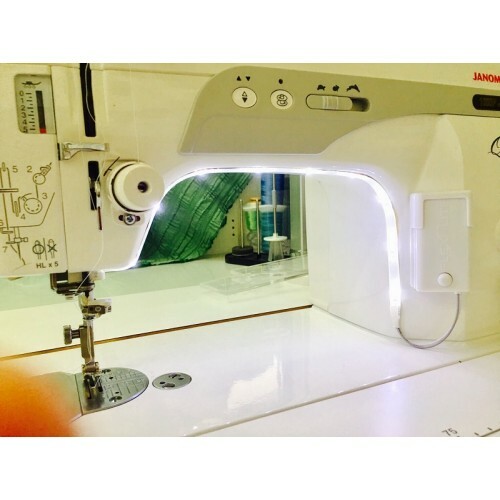 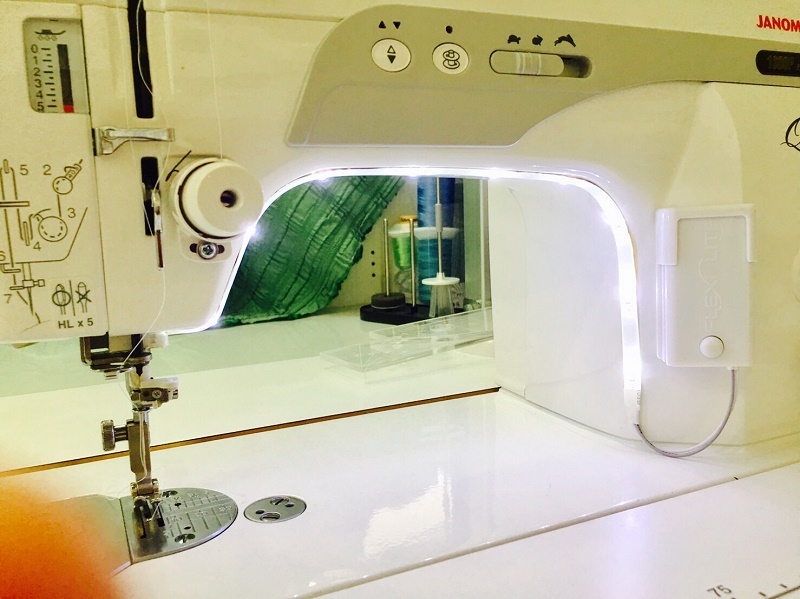 It works great in tight area &nb..
Spool Cap (Large) fits Singer Sewing Machine Models: 117 Featherweight, 117 P..
Battery-operated Flexible LED sewing light - 9 ultra-bright LEDs in each strip. 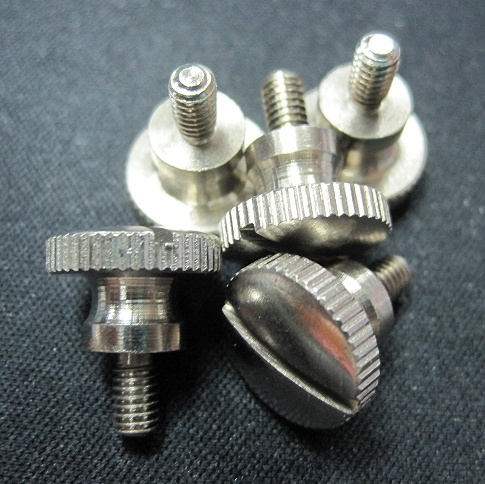 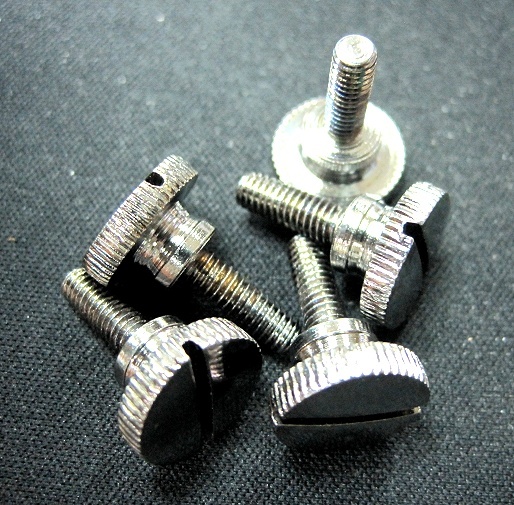 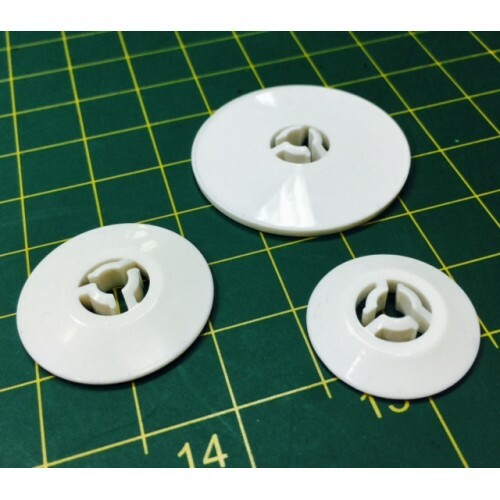 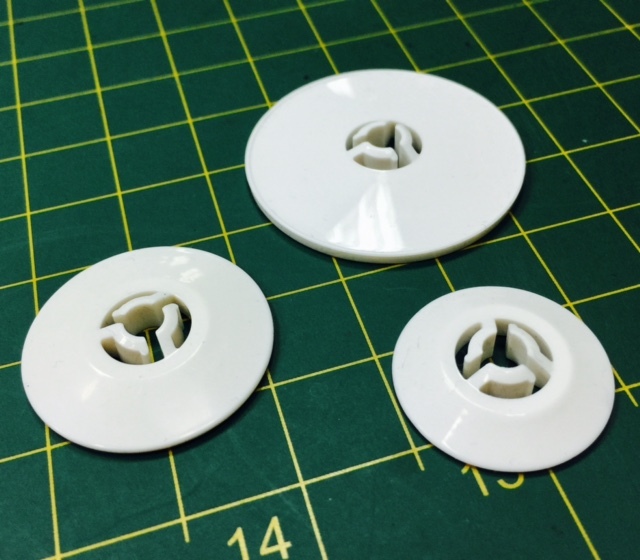 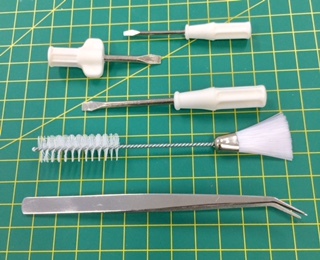 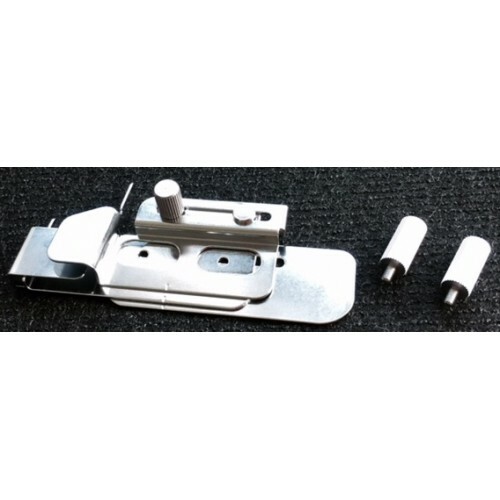 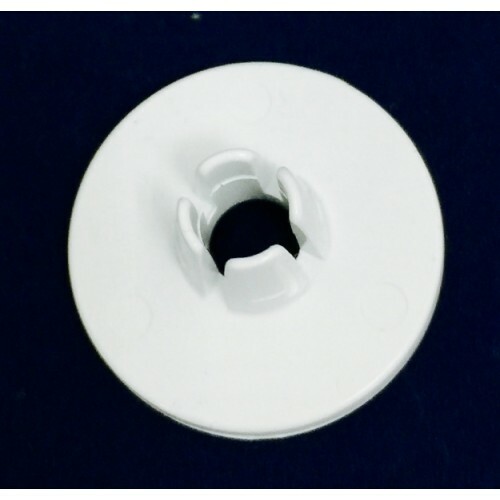 Peel and..
Spool caps fit Brother, Babylock, Janome, Singer, Bernina, Pfaff, Husqvarna, Toyota, Juki and almost..
#CHG-100 Coverstitch hemmer guide attachment 15mm - 25mm wide hem is used for guidi..
Sewing machine thumb screws with slot : 5 pcs per pack 9/64-40 : 9/64” (3.5mm)&..
Sewing machine thumb screws with slot : 5 pcs per pack 9/64-40 : 9/64" (3.5mm)&n..
Set of 3 screwdrivers for sewing machines - large one 110mmx5mm, small one 78mmx2.5mm and wing.. 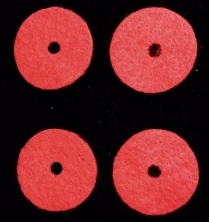 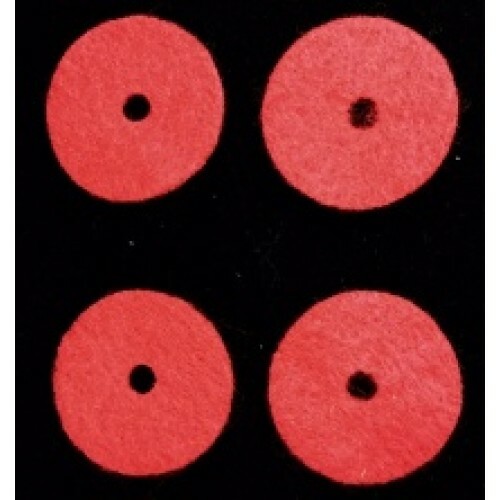 These little red sewing machine felt discs (25mm) are used to cushion the spool of thread (reel) ..
Janome 846415008 Ruffler Foot for JNH MC7700QCP, AcuFeed Models, Gathers, Tucks and Pleats ..
Acufeed Ruffler Foot #202095004 Janome 9mm Fits Elna Sewing Machine Models: 730 eXcellence, 760 .. 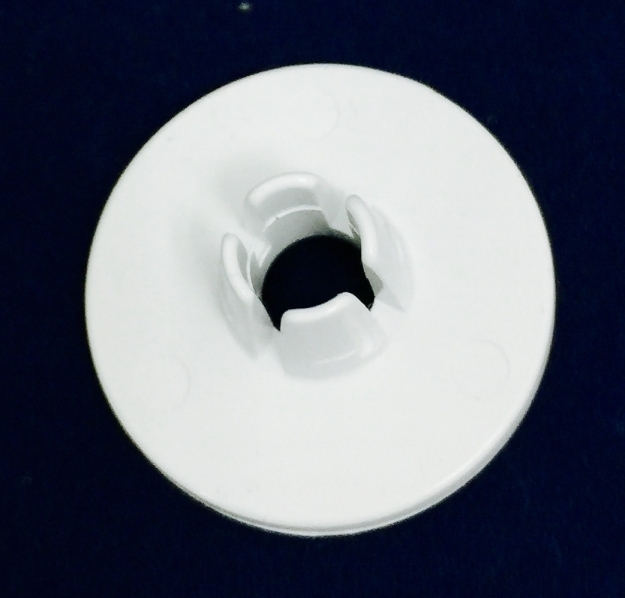 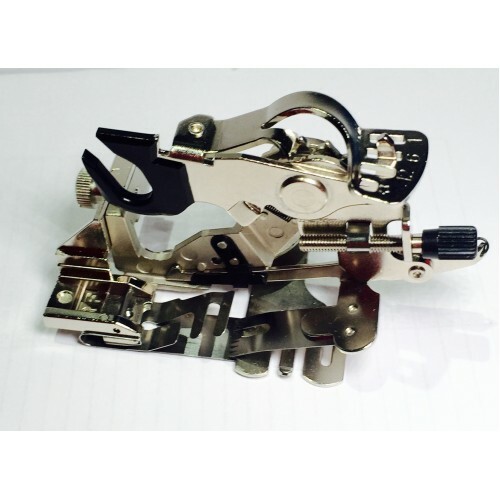 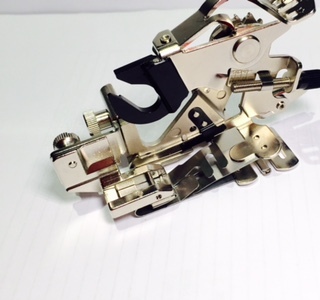 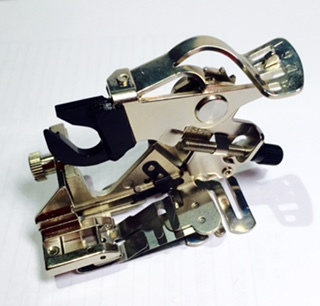 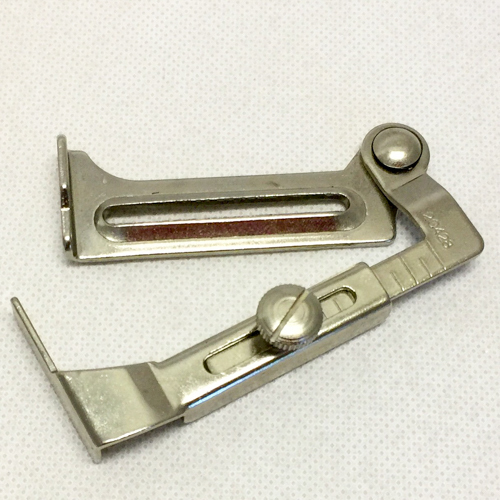 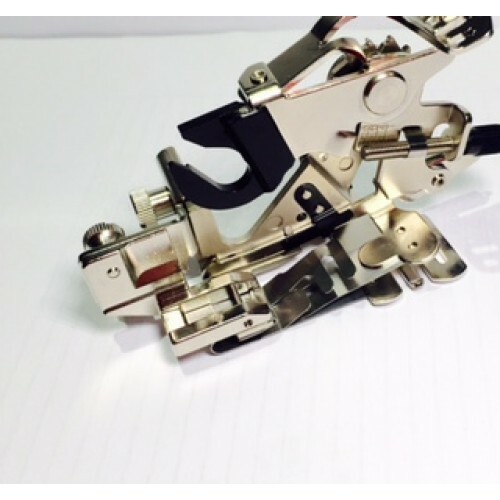 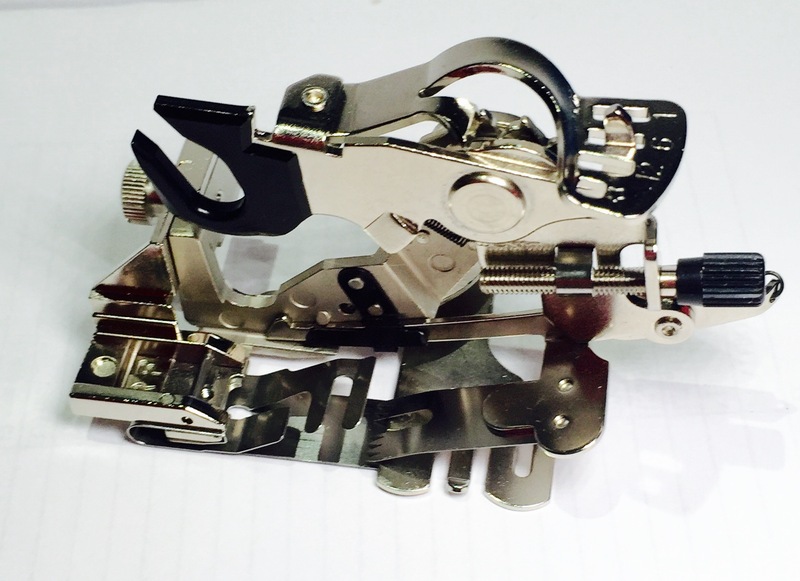 Ultimate ruffler 943100000 Fits Janome Sewing Machine Models: 2040, 2206, 5812, 712T, 7121..